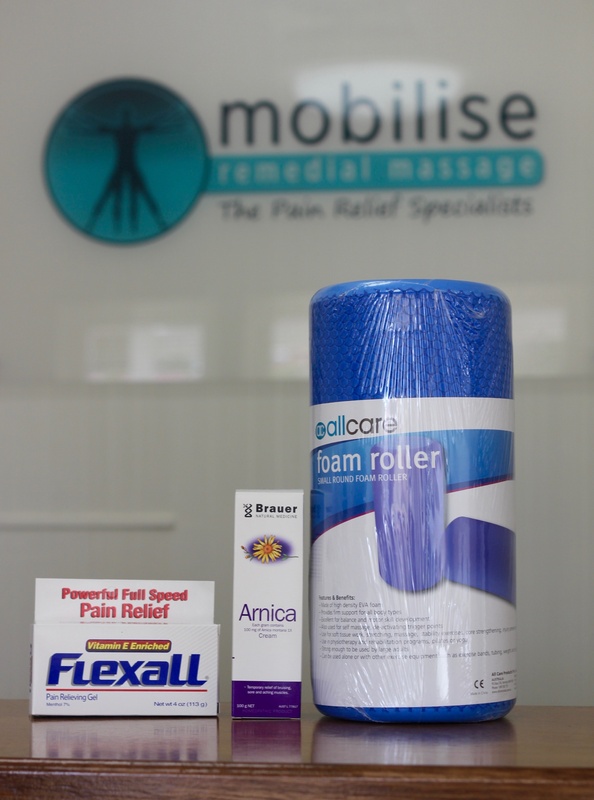 Whether you need an expert level Myotherapy session, or just a really good rub, Mobilise can help you today. Finding the right massage treatment for you is something we specialise in; however, we tend to hear a lot of questions on why we recommend a particular treatment over others. There are different techniques such as myotherapy, remedial massage and sports massage, and they all have different benefits. Mobilise Remedial Massage provides our deep tissue massage therapy in Toowong and are conveniently located to treat clients from St Lucia, Indooroopilly, and across Brisbane. Deep tissue massage works on the deeper layers of connective tissue and muscle. When therapists are performing this technique, they use slower strokes across the muscles, and some static pressure (trigger point therapy). Deep tissue massage therapy can provide many benefits, including reducing pain and spasm in overworked or chronically tight musculature; it can help break the neural feedback loops between the brain and muscles in spasm – essentially helping the brain to “turn off the signal” that causes the continuing tightness; it can also aid in the recovery of injured muscles and joints. Deep tissue massage is a technique that all our therapists use at Mobilise. No matter whether you need expert level Myotherapy, Sports Massage or Remedial Massage, we can help you. Do I need Deep Tissue Massage? If you are suffering from conditions such as muscle spasms, chronic pain, muscle tension, postural problems, or are trying to recover from an injury, we do recommend deep tissue massage therapy as part of a comprehensive treatment. This technique is very helpful for chronically contracted and stressed areas, such as sore shoulders, stiff necks, headaches, or low back pain. We have noticed throughout the years that some patients are afraid it might hurt them. Even though the level of pain and discomfort is experienced differently in each patient, our therapists will always treat to a level that is acceptable to you, and within your thresholds. We will always consult with you before and during a treatment to make sure you are comfortable. Once your treatment is over you may experience some mild muscle tenderness but this is normal and it will decrease within a day or two. Applying an anti-inflammatory cream and using our prescribed stretches can help any residual effects.